This knitting tutorial shows you how to finish off your knitted piece. This method involves knitting each loop and then passing it through the previous loop (or knitting each loop before passing it over the next loop). 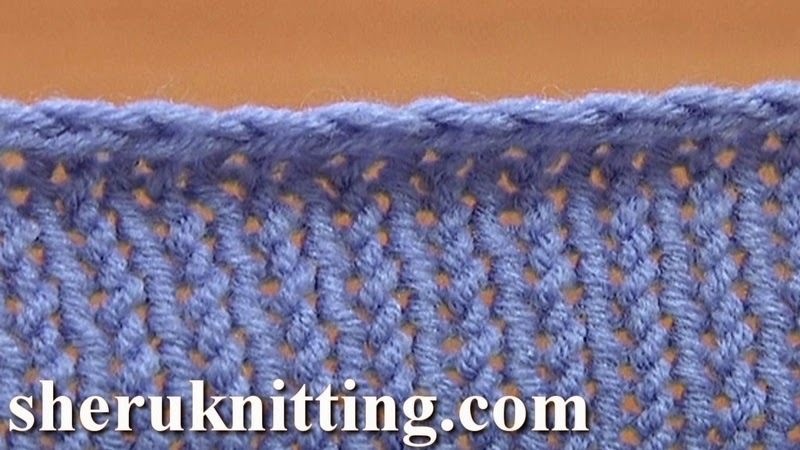 This is the basic bind-off, cast-off method in knitting. Thanks for watching!